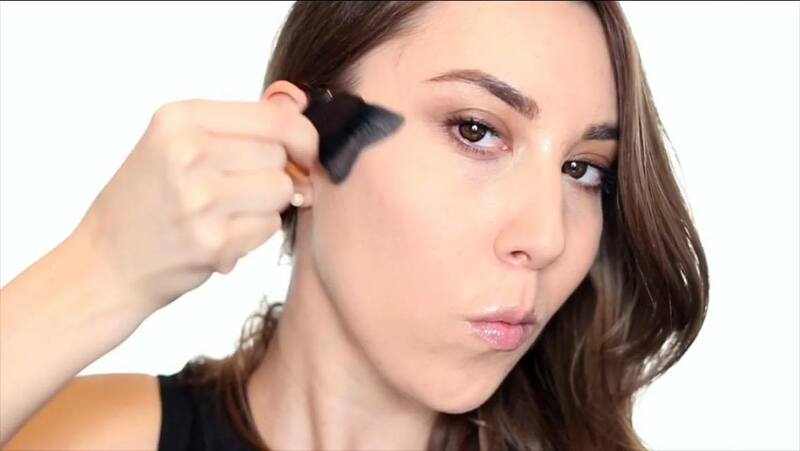 I came across a video on the beautezine Instagram feed and was immediately intrigued, I mean 10 Second Contour, that definitely sounds too good to be true, right? I watched the short clip and then headed to the YouTube channel they link in their description to watch the full video. The shape of the L'Oreal Infallible Powder brush and the way the lady uses it in the video completely blew me away. It makes so much sense, I am pretty sure it is marketed to be used that way, but I just wanted to add that this is really innovative. Drugstore brushes are typically quite flimsy and disposable, and I can't lie it looks a little cheap, a little fragile, but the shape seems utterly perfect. I haven't tried the powder sculpt palette from L'Oreal personally, if you have please share your thoughts with me. I do love that they have released separate palettes for certain skin tones, that is so important and I really appreciate that. 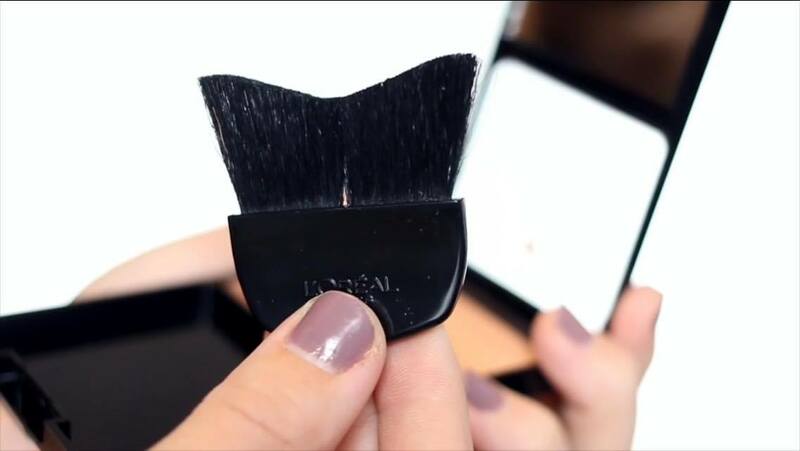 Watch the video below, to see how to achieve this beauty "hack/cheat" with a powder brush too. In my opinion, the powder brush technique doesn't work nearly as well. I feel the highlight is applied where the blush should be, but the first technique seems to work brilliantly. Have you tried this? Let me know in the comments if you have and if you think the L'Oreal palette is worth checking out. Thank you for reading. I have a tonne of posts scheduled but they all take so much work. So please be patient, and good things will come, I promise. Thank you. Take care. Really seems worth giving a try. I always throw out the brush that comes with the drugstore palette but this actually looks like it makes lots of sense and works well. Will check it out. i have that powder. i think it really depends on the face shape. she has some pretty good cheekbones! it's fun.